His real name: Zenjiro Toda, born in 1898. As a youth, he frequently abandoned his home to fulfill dreams of become an artist, and, while studying it in college, he was recruited into the budding world of home grown animation. This was in 1917; by 1925, he had formed his own studio, producing for the chief outlet for animation of the time; “edutainment” shorts for governmental organizations. The form was a serious business. 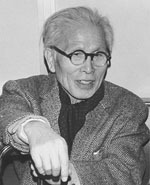 There were countless releases made by Yamamoto, who was by this time using his wife’s surname (“Sanae” being a nickname), and the other founders of the field. Like them, Yamamoto blazed the trails for the industrial rebirth of the field after the war, having a hand in the birth of several prominent studios, including the one that would become Toei. He directed the feature known here as Gulliver’s Travels Beyond The Moon. He continued his activities, including subcontracting for Toei, and mentoring young animators until his death in 1981. Sadly, much of the animation that was produced as sound is available only in silent form today. In the face of imported American rivals, there was virtually no market for entertainment series in Japan. In any case, the general inclination was to gear the medium towards children’s edification, leaving little room for pure nonsense. 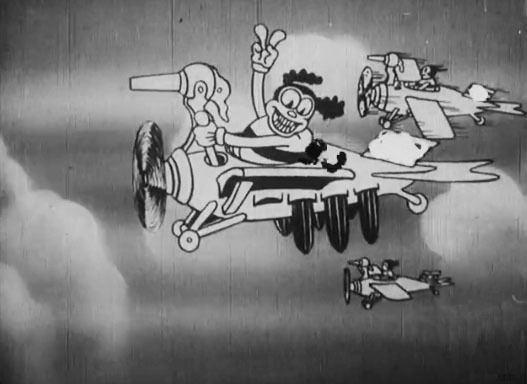 Cartoons started life with didacticism first and foremost, and strayed into entertainment from there. The medium was employed to hold kids still long enough to appreciate the appropriate values in an increasingly militarized society. Thus, Japan’s Ministry of Education’s attention was crucial to the small industry. 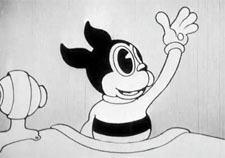 It sponsored a vast majority of animated films, their ultimate destination being classrooms and the home movie market. 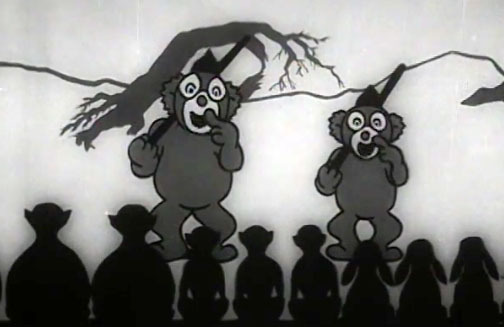 Such versions had specially filmed intertitles to convey dialogue and narration. It was for them that Yamamoto produced his popular films before and during the war. 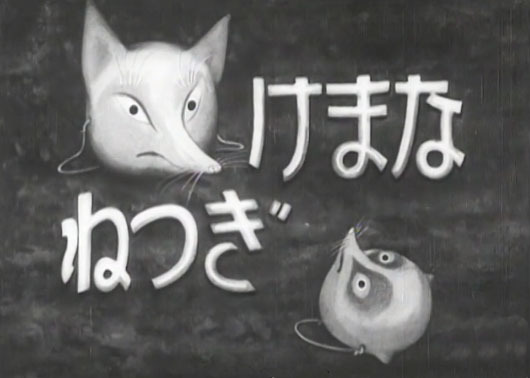 It is thanks to the amazing online archive of Japanese Animated Film Classics that we can review the rich galaxy of the early Japanimation scene, once little known but steadily gaining interest. All the cartoons I’ve linked to are from their site, and many more by these dedicated animators are waiting to be seen, all, thankfully with an option for English subtitles. An early flight of fancy in notable and beautiful settings, demonstrating the artist’s affinity with nature and native graphics. 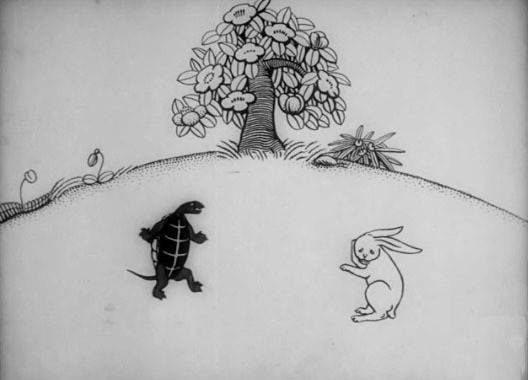 The movements of Yamamoto’s cut outs are naturalistic and well studied, and when the tortoise celebrates victory with a dance, even his capers are appropriate. It quietly hints at the other worldly anthropomorphism that was yet to come. Yamamoto developed a grotesque, utterly funky way of dealing with “funny animals” that had little to do with concrete reality or cartoon convention. The artist takes animation’s transformation and distortion humor into some weird and slightly discomfiting areas. As in most prewar animation made outside the US, cels, being expensive, were avoided. The improvised mix of transparencies and paper cutouts was by now appreciably graceful, almost undetectable. There is a rich, skillfully applied range of grays as well as some atmospheric backgrounds and scenes in silhouette. Unless you know the original language, I’d advise viewing with English subtitles. They’re funny, and pull this story together. Retitled THE INVINCIBLE ARMY OF JUSTICE in 1937…possibly with the “happy ending” removed, leaving just the primal victory. War with America was looking more and more real. Typically, when characters of this era weren’t waging warfare, they were urging thrift and resourcefulness. This “Grasshopper and the Ants” respin, told with traditional creatures of Japanese myth, could have been very typical as well as tiresome, but for the wiliness of the Westernized fox and the Eastern wit of Yamamoto. 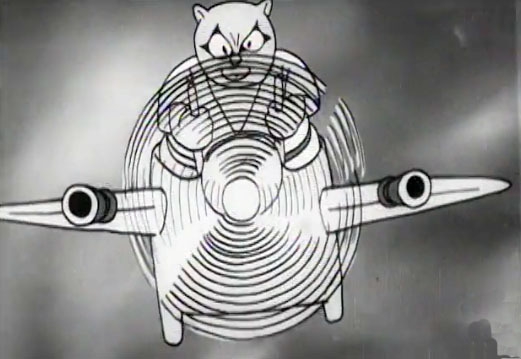 The cartoon suddenly erupts into a visual riot with a socko finish. Fred Ladd really missed a bet by not recoloring these for American TV. I knew someone would bring that up! Thanks! This is something I’m really wondering about, especially with regards to the later films posted here from the 1930s and 50s: why is that? Wasn’t the sound ingrained on the film when these were made? They probably produced both a silent version & a sound version. If more copies of the silent versions were produced (for homes, rual schools, etc.) the silent versions had a better chance to survive. This is just a guess; I know nothing about these films’ history except what’s posted here. From the article: “Sadly, much of the animation that was produced as sound is available only in silent form today. (…) Japan’s Ministry of Education’s attention was crucial to the small industry. 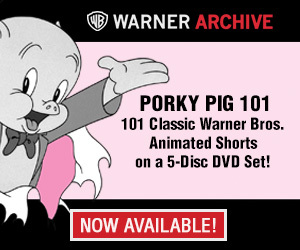 It sponsored a vast majority of animated films, their ultimate destination being classrooms and the home movie market. Such versions had specially filmed intertitles to convey dialogue and narration. It was for them that Yamamoto produced his popular films before and during the war. Wow. Stellar write-up Milton. Do you think they called it “edutainment” back then? Korochichi was having a happy war dream! ?